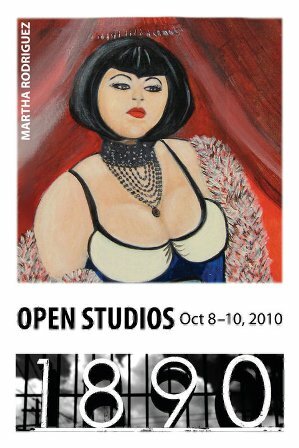 I’ll have new work on display from my THICK GIRL collection (see Alterna Diva above) to my new Dia de los Muertos artwork called HIPSTA-VERA (calavera / skeleton hipsters). My selection of urban folk art will be plentiful (looking for Frida or La Virgen?) and some select baubles like fun rings, earrings and necklaces will also be available. Honey…what more could you ask for??? 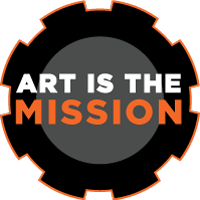 $$: FREE, unless of course you want to purchase something from me or the 50+ artists, painters, photographers, jewelers, ceramicists, in the building or in other locations throughout the Mission. I've created a new collection of Dia de los Muertos artwork called HIPSTA-VERAS. Its a take on the hipster population across urban centers in the U.S. 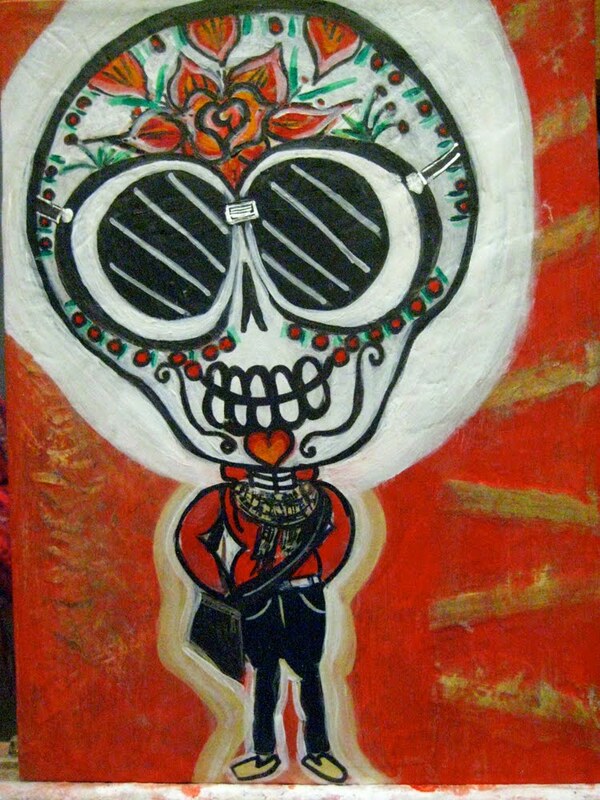 The calaveras I've created have the dress, the look of urban hipsters with an element of traditional Dia de los Muertos decorations also. I'm thrilled to be introducing HIPSTA-VERAS at my Fall Open Studios. Look forward to sharing this new work will all who can attend! Hope you can stop by! Here are the details. 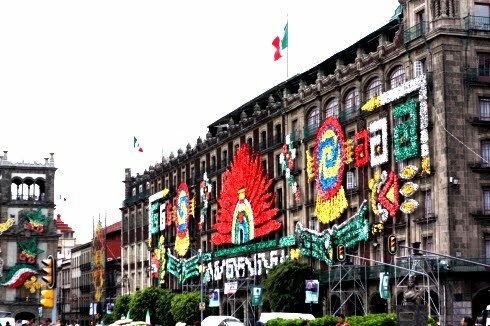 "Celebrating the Bicentenario, Mexico’s biggest party of the year"
Leslie Tellez of the Mija Chronicles tells what its like in Mexico city on the day before "Mexico's biggest party of the year: Celebrating the Bicentenario!" Just click on Mija Chronicles to get the full story! 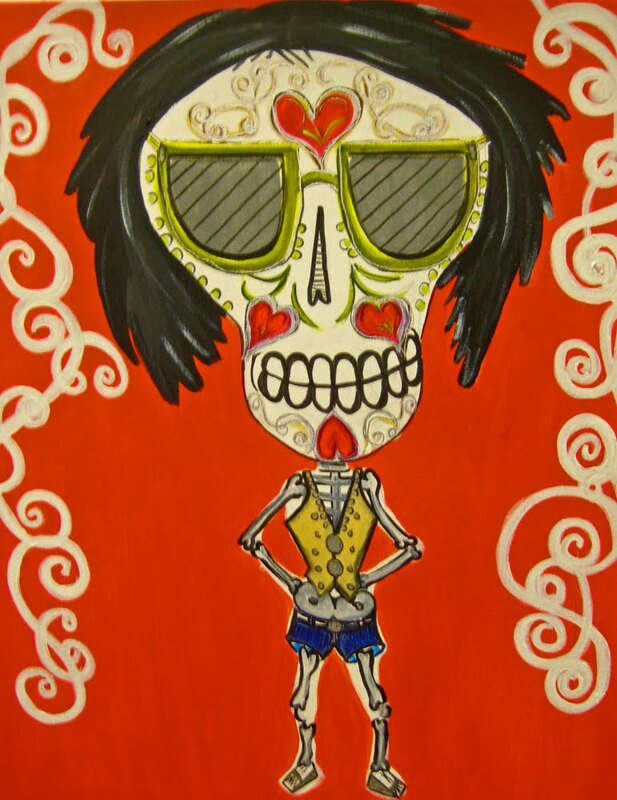 Started working on a new Dia de los Muertos series in August called HIPSTA - VERA. 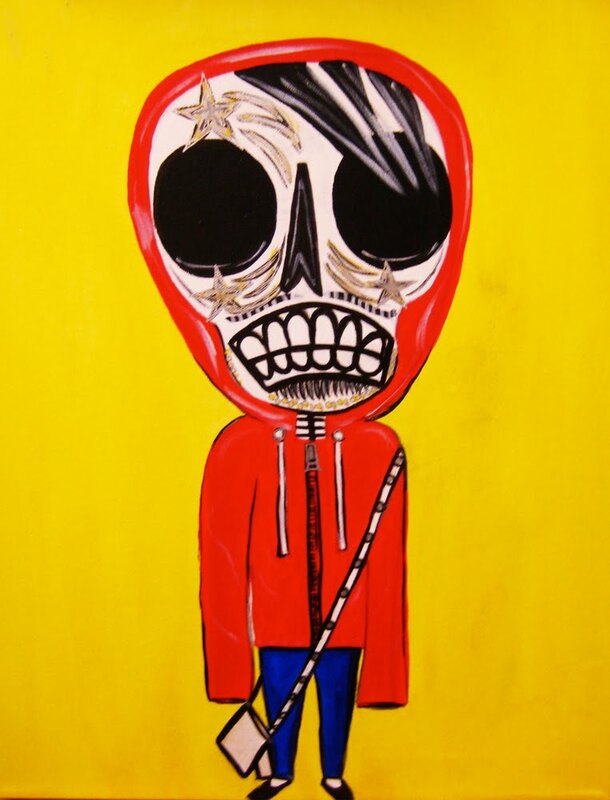 The idea was to interpret contemporary culture with the classic image of Dia de los Muertos calaveras or skeletons. 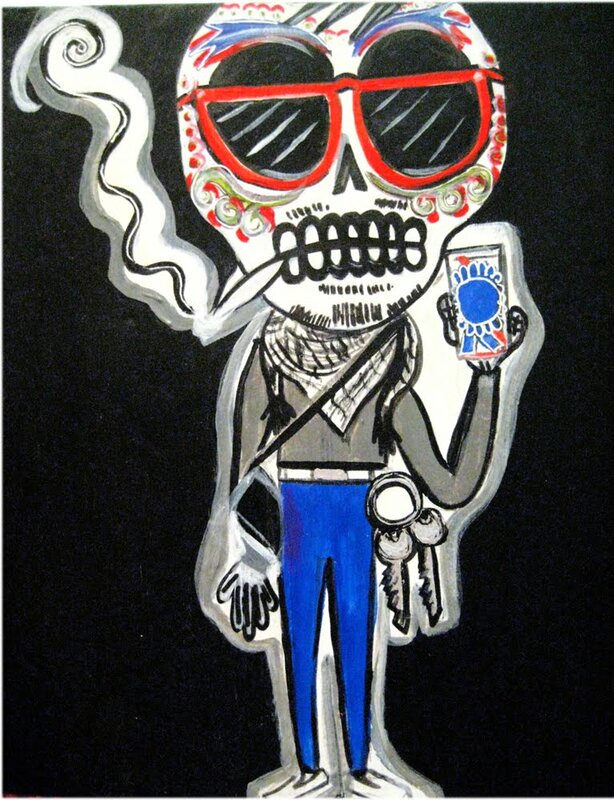 Rather than create the traditional calaveras like Jose Guadalupe Posada - http://www.inside-mexico.com/posada.htm - I wanted to use the culture of todays urban hipsters to use as the imagery for Day of the Dead. The name HIPSTA - VERA seemed like the perfect made up word or neologism (fancy speak for a new word or phrase) for a new type of calavera. My finished and almost finished work is below. I hope to be adding at least two more HIPSTA - VERAS this month. 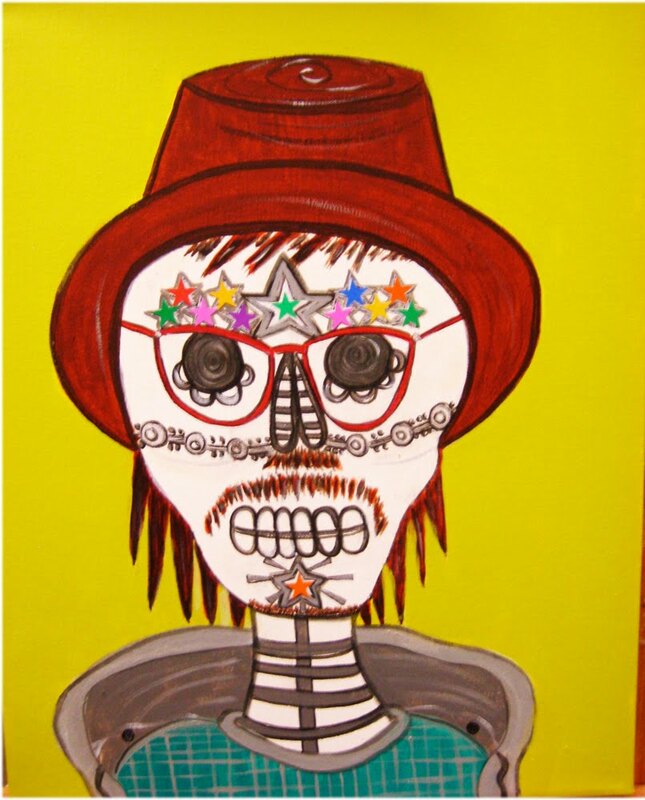 Dia de los Muertos, Open Studios and 3 Dia de los Muertos artist's fairs will be happening next month. I'm a little nervous about keeping up with all of that but I have no choice but to go with it. Day of the Dead is one of my biggest seasons. I am a Latina artist who identifies deeply with this holiday and my artwork reflects this. SO...DEAL WITH IT! I'm speaking to myself. So there you have it on this Tuesday, September 14th at 1:52pm. Gee...its almost 2:00 and I'm still online. Got to get ready to go to the studio!!! 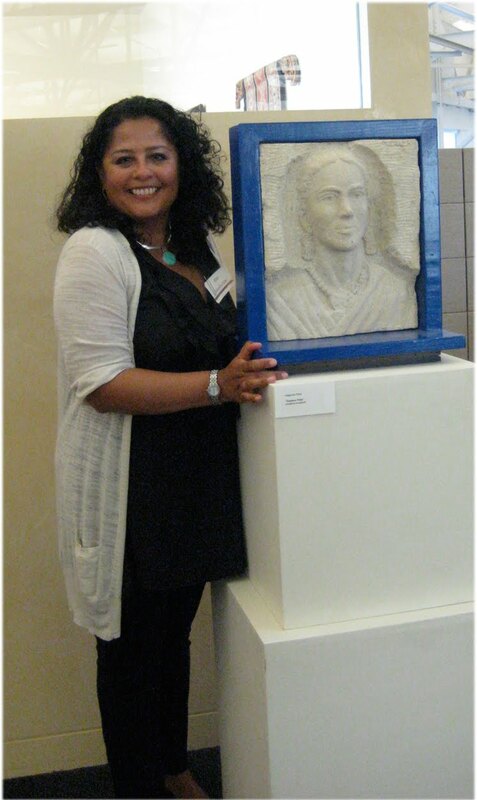 Night at Las Expresiones artist reception. The artist's event at the Marin Community Foundation in Novato on Thursday, September 9th was a wonderful celebration. Great music, wine and treats were in abundance to keep everyone happy. I saw lots of friends who were participating in the event and talked, laughed and networked until the evening's end. So nice to meet with other Latino / Chicano artists from the Bay Area for an event celebrating our work and efforts. Lots of new faces (at least to me) as well as veteran artists from San Francisco like Patricia Rodriguez and Juan Fuentes. I was pleasantly surprised by the large turnout and by all the excitement generated. We all received a Certificate of Recognition from Cecilia Zamora, President of the Hispanic Chamber of Commerce of Marin. A sweet. sweet gesture. Ellen Campbell, Director of Exihibits and Opportunities for the Marin Arts Council, took all the participants photos. Well, it was nice to be treated well and to be recognized by peers and art patrons. When your days are spent in a hot, windowless studio and your contact with the world is other hard working artists, it becomes a real pleasure to get out in the world and be recognized. 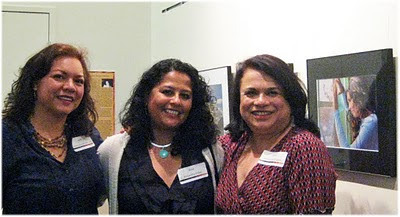 Many thanks to the Marin Arts Council, Ellen Campbell and Cecilia Zamora of the Hispanic Chamber of Commerce for putting on such a fabulous event.